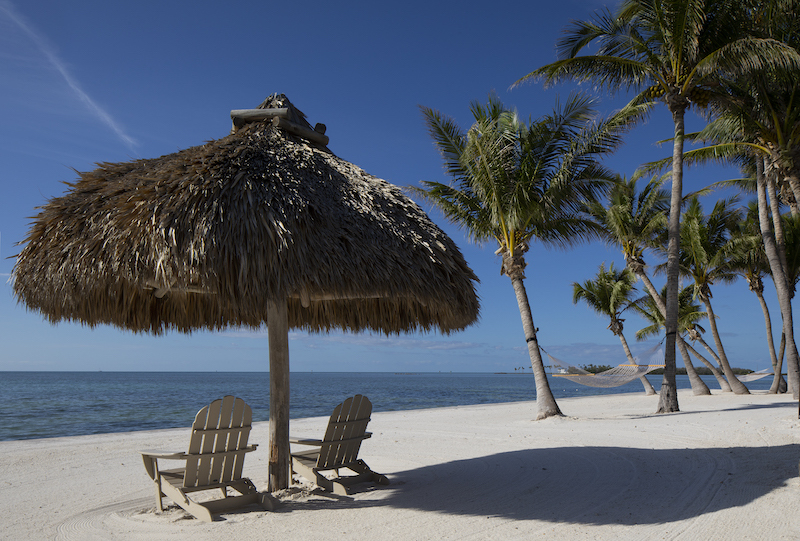 As we enter into the final summer months, take advantage of these timely late summer offers from resorts and hotels on both Florida coasts from the beautiful Florida Keys to the northern part of Florida. About: Nestled along the historic St. Andrews Bay in Panama City Beach, Fla. Anchored by 36 holes of golf including a Nicklaus Designed Course, 1,100 acre wildlife sanctuary this wellness-focused resort is rich with amenities, including a private bay beach, three pools, watersports, boating and tennis. JessicaShops tip: Take the Bay Point Lady shuttle (walking distance of resort) to Shell Island, one of the most pristine beaches in the area. About: One Ocean Resort & Spa features 193 rooms and suites all with One Ocean Docents, which serve as individualized, intuitive hosts. As the only full-service oceanfront spa in Northeast Florida, the Spa at One Ocean Resort offers beautiful views of the rolling surf from its meditative lounge and a sensory stimulating journey. JessicaShops Tip: Dine at the resort’s signature restaurant, Azurea, where a view of the ocean is available from every seat. 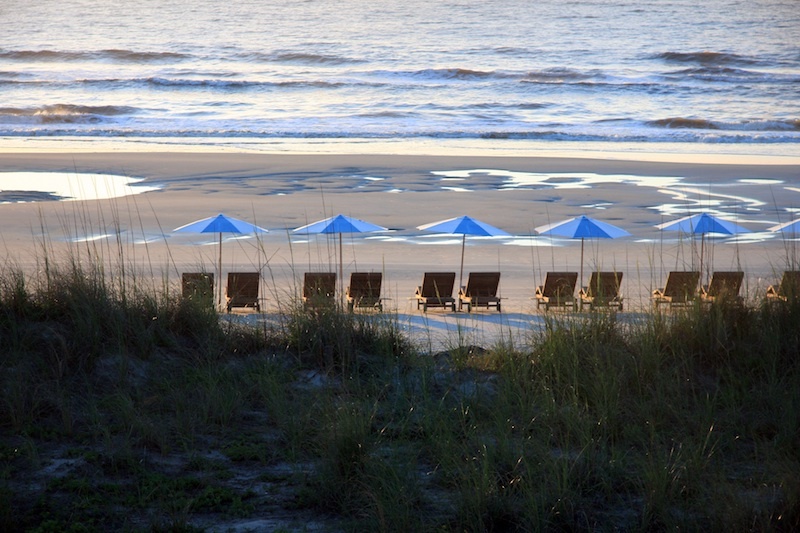 Offer: Up to 20% savings on deluxe accommodations and breakfast for two each morning at Drift Kitchen + Bar. Use code OPALSAVE. 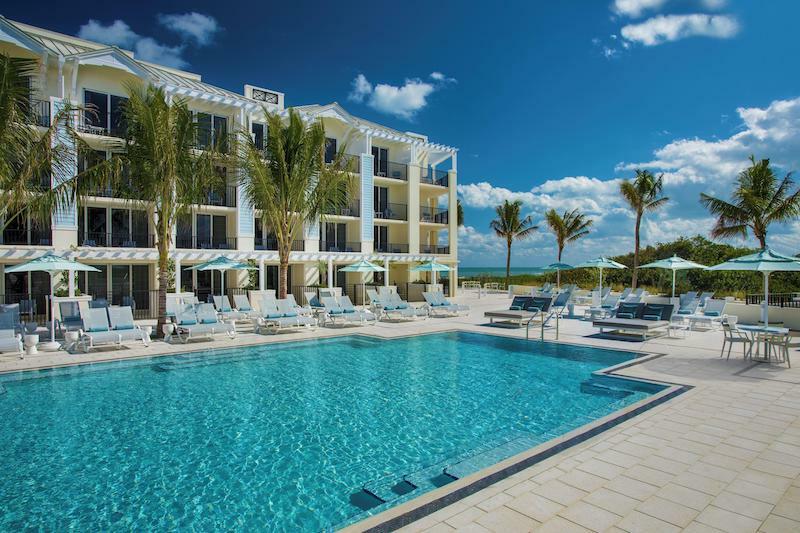 About: Nestled north of Palm Beach on Florida’s east coast is the newly opened Hutchinson Shores Resort & Spa – the first new resort to be built on Hutchinson Island in almost two decades. Recognized as a AAA Four-Diamond property. JessicaShops tip: On Saturdays, visit the downtown farmers market on nearby Ft Pierce. 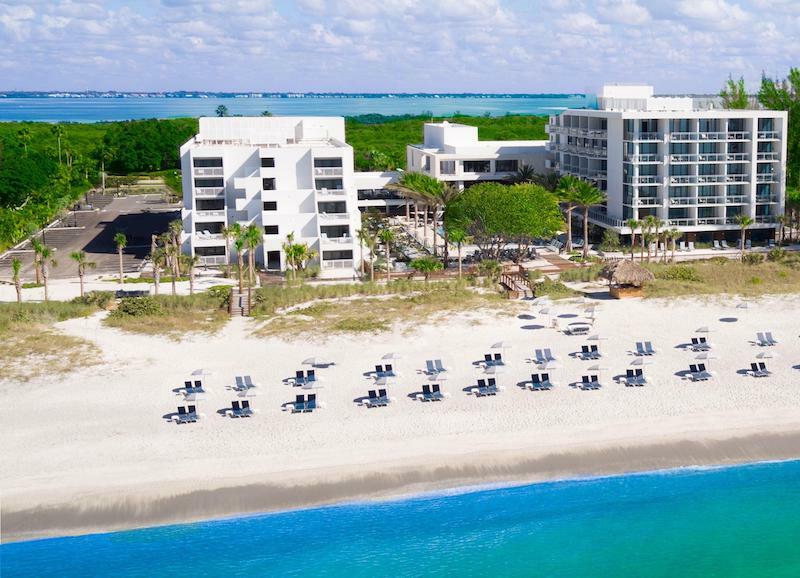 About: Longboat Key’s modern, boutique Zota Beach Resort is located on the Gulf of Mexico with pristine white beaches and easy access to upscale shopping, entertainment and restaurants at St. Armands Circle. JessicaShops tip: Don’t miss the area’s famous Siesta Key Drum Circle and John and Mable Ringling Museum of Art. About: Anchored by laid-back style, culinary-centric atmosphere and authentic adventures. JessicaShops tip: take a boat to the popular Islamorada Sandbar and don’t forget to pack a cooler. Offer: Rates start at $152 per night and including overnight parking and waived resort fees for a savings of nearly 20 percent. 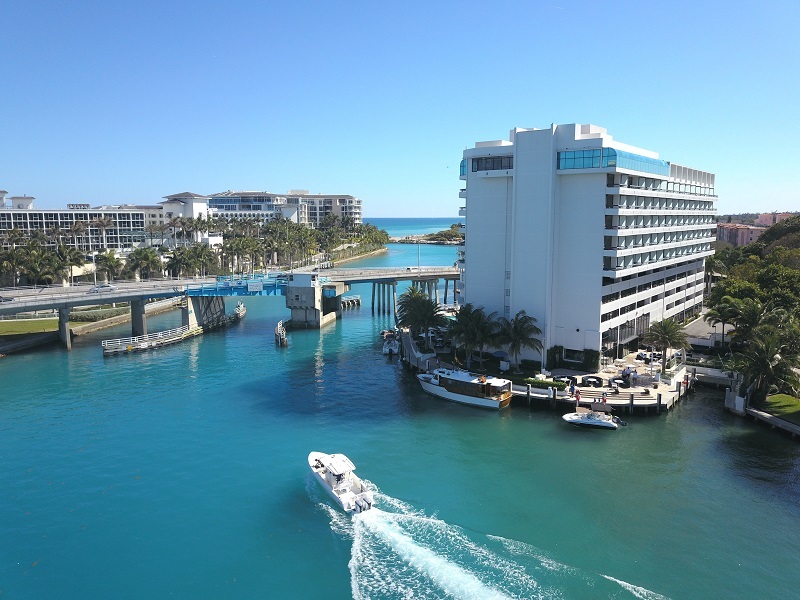 About: The resort offers water-centric activities for end of summer getaways including fishing, diving, sailing, paddle boarding, catamaran cruises and kayaking from the private marina, complimentary shuttle to South Inlet Beach and also culinary experiences at both Boca Landing and Waterstone Rum Bar and Grill. 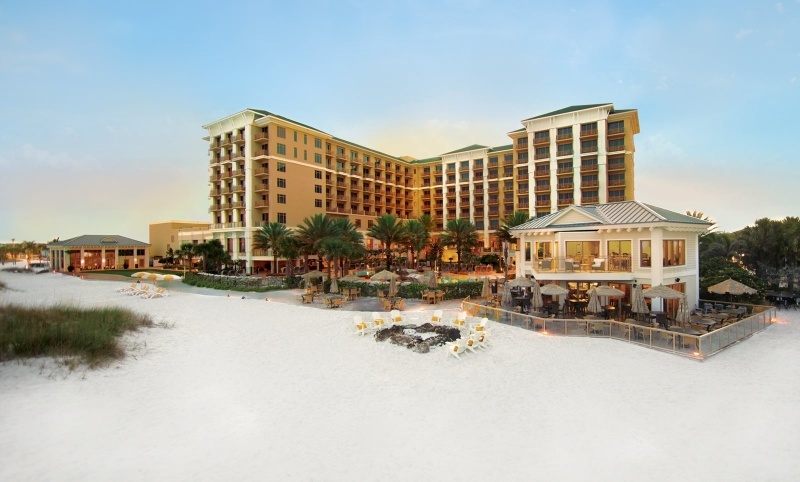 JessicaShops tip: The waived daily resort fee includes beach chairs, towels, and umbrellas; (2) bike rentals for two hours per day, 24-hour access to astate-of-the-art fitness center, and local shuttle service within a three mile radius. 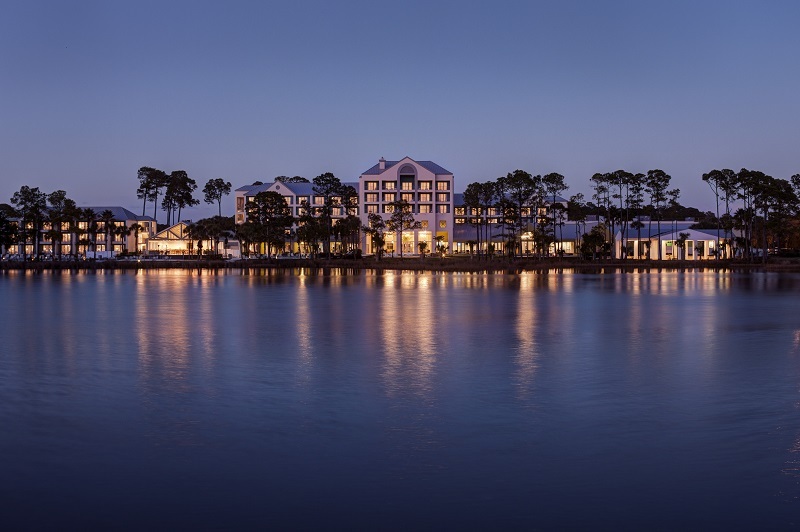 About: Eco-conscious luxury, this is the first silver-LEED resort in Florida, built from the ground up with low emission construction materials. Sits on a 700-foot stretch of white sand beach and is known for its personalized service, creative cuisine and guest programming fit for every age. JessicaShops tip: Great for travelling with kids or families. Offer: Save up to 20% and enjoy complimentary breakfast. 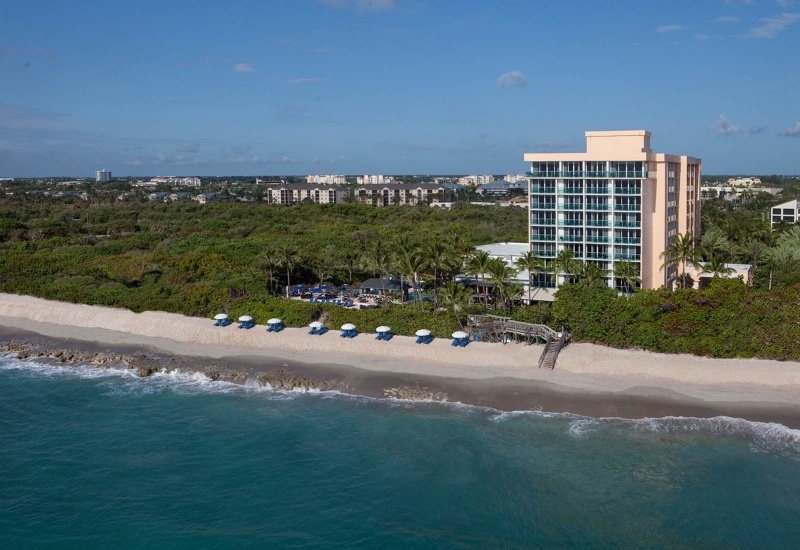 About: Jupiter Beach Resort & Spa, the area’s only oceanfront hotel, is located on a pristine stretch of golden Atlantic coastline. Unwind with cocktails in the adults-only hammock garden, or indulge in ocean-inspired treatments at the resort’s incredible spa. JessicaShops tip: Venture away from the resort and try Little Moir’s Food Shack. it’s unassuming and serves some of the best fish in the area.